China is taking a new approach to the rising Fentanyl abuse worldwide. China is expected to put two of the main chemicals used to make fentanyl on its list of controlled substances. In an effort to crack down on it’s manufacture and distribution that has caused thousands to overdose and die in the US, Canada and around the world. 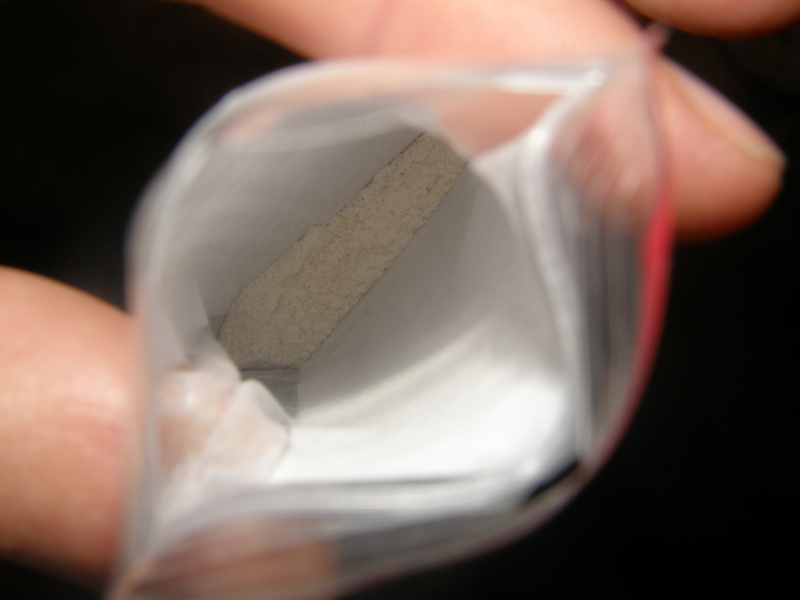 According to an expert with China’s public security authority, “We have suggested two chemicals – NPP and 4-ANPP, precursors of fentanyl, be included in the control list, and we have submitted the proposal to the State Council,” Hua Zhendong, technical director of National Narcotics Laboratory of China National Narcotics Control Commission, told the Global Times Monday. The two chemicals placed on the restricted list will make it more difficult for black market laboratories to make fentanyl, hopefully curbing the amount that ends up on the streets. This is one of a series of measures China has taken to restrict the abuse of fentanyl. China’s equivalent to the Food and Drug administration, the National Health and Family Planning commission (MPS) added four substances earlier thie year, Acrylfentanyl, Carfentanyl, Furanylfentanyl and Valerylfentanyl to a supplementary lis of controlled non-medical narcotic drugs and psychotropic substances. The action went into effect March 1st 2017. “The four substances used to make fentanyl were newly added because we have detected them several times this year in parcels that were about to be sent to foreign countries,” Hua said, adding that the laboratory would step up checks to parcels. Wei Xiaojun, an official with the MPS’ Narcotic Control Bureau (NCB) told reporters China regulates 23 fentanyl-related substances, more than the number on the UN’s fentanyl control list, 15, and the US list of 20. China has also strengthened it’s cooperation with foreign countries in cracking down on fentanyl-related crimes last year. Deputy head of China National Narcotics Control Commission Deng Ming has cooperated with more than 20 countries, including the US, Canada and Sweden to crack down on crimes involving the synthetic drug. The NCB has specifically strengthened intelligence sharing, joint investigations and evidence gathering with the US Drug Enforcement Administration. Despite the proactive measures, the US has accused China of being a source for the drug that has caused thousands of overdose deaths. An article published on the multi-media website Vox on Thursday said that US law enforcement officials believed that most of the fentanyl came from labs in China.